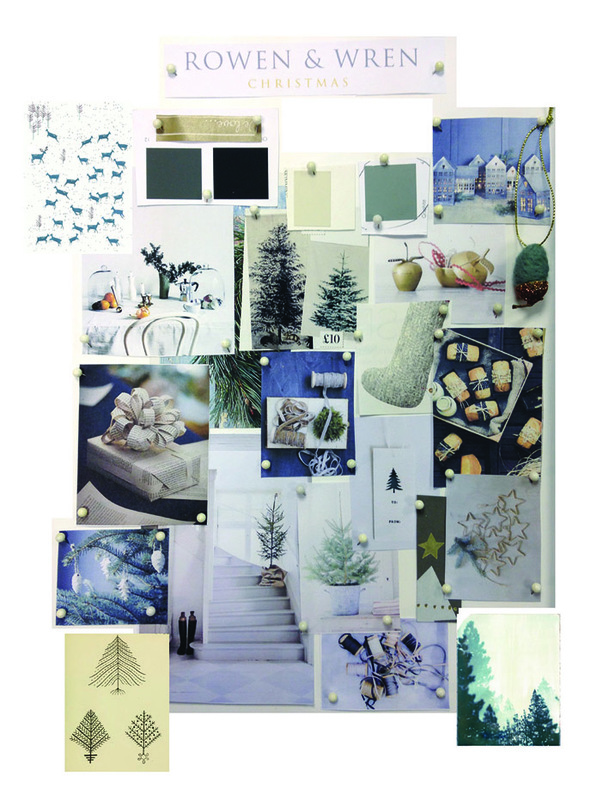 The starting point – Beautiful inspirational mood board & direction from Lucy at Rowen & Wren. Initial wrap proofs have arrived, looking brilliant and spot on for colour continuity. The finished wrap and tags together, a new adventure! Farewell Lillapa, Hello Rowen & Wren and your new home. This entry was posted in letterpress, our work, printing and tagged cards, christmas card, letterpress, printing by Lillapa. Bookmark the permalink.